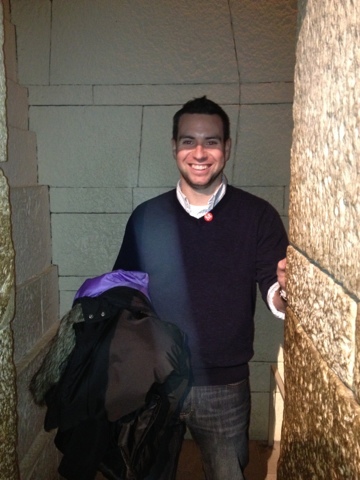 Last night we went to the Metropolitan Museum of Art (see handsome fiancé standing in "Egypt"). I couldn't help but be inspired by the museum and thinking about the book "The Mixed Up Files of Mrs. Basil E Frankweiller" - did anyone ever read this book? It's adorable, about kids who solve a mystery while staying over in the Met...I will be for sure making an activity about this, coming to a blog near you! SOON!